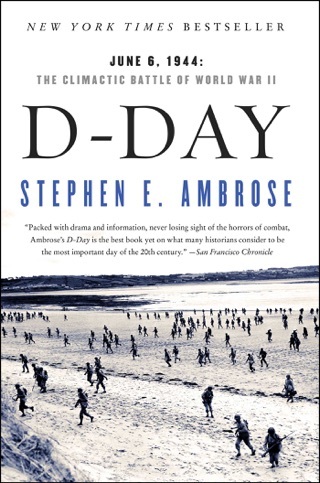 Ambrose ( Pegasus Bridge ) narrates in vivid detail the adventures, misadventures, triumphs and tragedies of a single U.S. Army infantry company over its span of organizational life. Formed in July 1944 and deactivated in November 1945, E Company was one of the most successful light infantry units in the European theater. Its troops saw their first action on D-Day behind the Normandy beachhead, took part in Operation Market Garden in Holland, held the perimeter around Bastogne during the Battle of the Bulge, and were the first to reach Hitler's Bavarian outpost at Berchtesgaden. 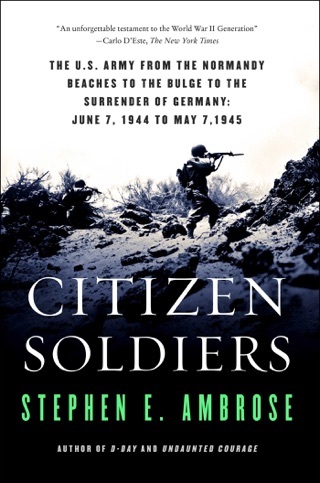 The book is enlivened with pertinent comments by veterans of ``Easy Company,'' who recall not only the combat action but their relations with their officers (one company commander was a petty tyrant of the worst type, but his oppressive ways had much to do with the unit's impressive esprit de corps ) and their impressions of the countries through which they campaigned (hated the French, loved the Germans). 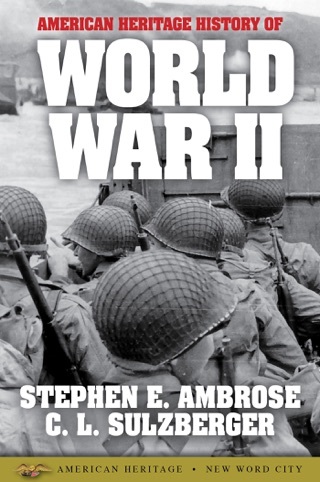 This is a terrific read for WW II actions buffs. Photos. 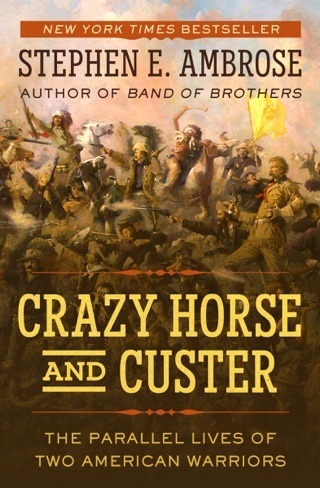 Military Book Club main selection; Literary Guild alternate. 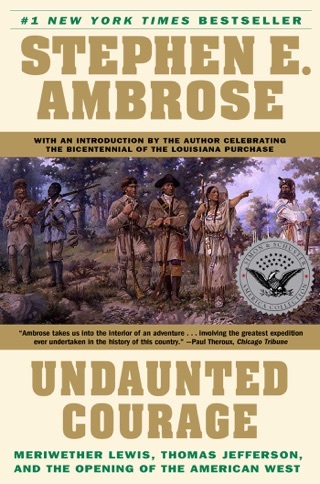 This was a great, fascinating telling of some of the USA's greatest heroes... It is thrilling, frightening and touching in parts. More importantly it introduces us to men we have mostly now lost to old age, when they experienced three amazing years, volunteering to serve their country and watching each other's backs. 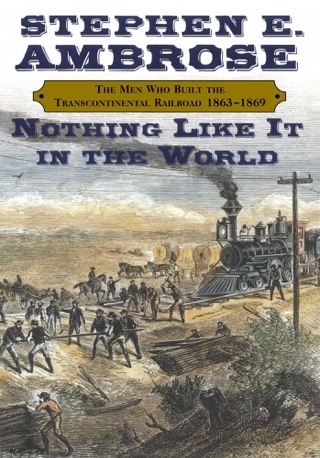 The only regret I have have after reading this is that I cannot thank most of the men in this book (and believe me I'd love to send a number of letters) because I discovered their story too late. But I can at least carry the memories of what they did for me, you and our great nation forward. I'm in the debt of their service, and the great service done by the author in telling their story so it isn't lost to the ages. 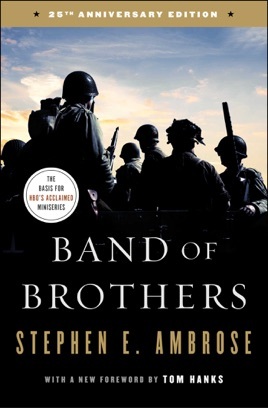 The Band of Brothers HBO miniseries led me to this book; both the TV eppisodes and the books are extraordinary and highly recommended. Thank you Easy Co., for your service and sacrifice in WWII!